2. 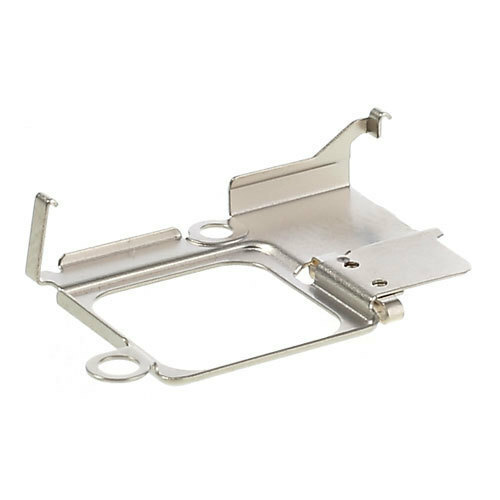 The Speaker Earpiece Metal Bracket is 100% compatible with iPhone 5s. 3. 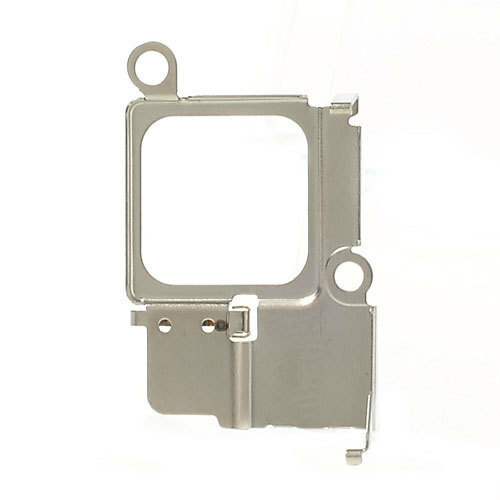 This great replacement parts earpiece speaker metal bracket for iPhone 5s to replace your bad, damaged or unusable earphone speaker metal bracket and make your iPhone 5s works very well again.